In 2005, the songwriter returned with the sophomore studio effort Mr. A-Z, and his popularity reached a new high in 2008 with the release of We Sing, We Dance, We Steal Things, which peaked at number three and spawned his first chart-topping single, "I'm Yours." 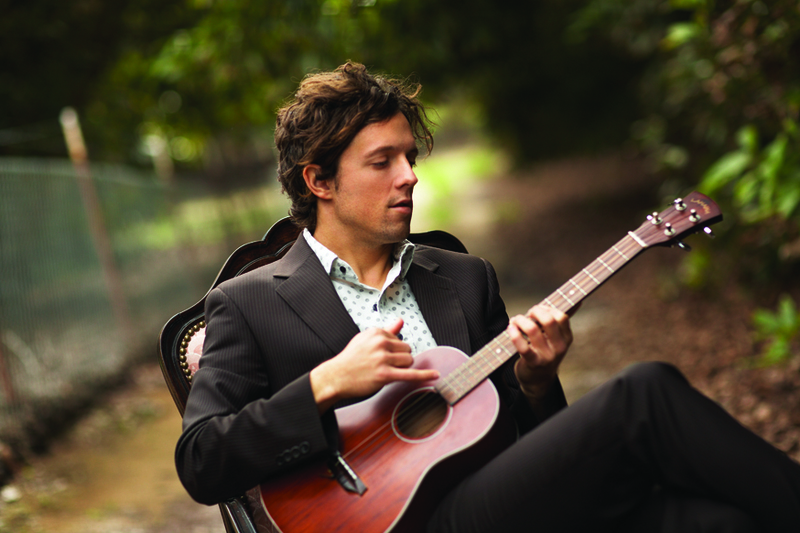 The concert album Jason Mraz's Beautiful Mess: Live on Earth arrived in 2009, followed by his fourth studio album, Love Is a Four Letter Word, in 2012. In the summer of 2014, Jason returned with Yes!, which featured backing from the all-female L.A. folk-rock outfit Raining Jane; it was preceded by the single "Love Someone." The following year, Jason appeared on Sara Bareilles' album What's Inside: Songs from Waitress, singing the songs "Bad Idea" and "You Matter to Me" from her musical Waitress. He then made his Broadway debut in 2017, taking over the role of Dr. Pomatter in Waitress for a ten-week run.